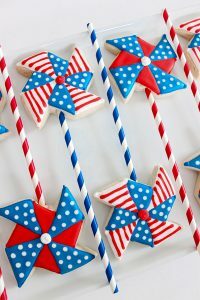 ellenJAY, a boutique bakery tucked in a charming cottage in Mobile, AL began as most great confections do, from scratch, with a few basic ingredients and plenty of hard work. Two friends, Lauren and Jennifer (the “L” and “J” behind ellenJAY), met in 2008 while training for a marathon. Years later, when they became mommies within six weeks of one another, the pair became even closer during that wild first year of motherhood. 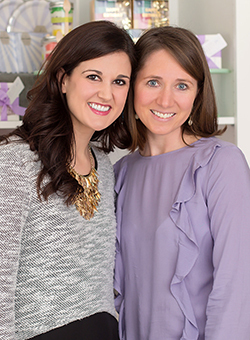 After planning every last detail for their children’s first birthday parties and getting rave reviews, Lauren and Jennifer decided it was time to turn their passions for whipping up homemade sweets and hosting stylish events into something more. Inside our bustling little kitchen, modern design meets decadent flavor. Our talented team of designers specializes in creating delightfully beautiful and equally delicious works of art, from melt-in-your-mouth, hand-piped sugar cookies to towering, tiered cakes iced in silky, rich Swiss meringue buttercream frosting. Each and every confection is a labor of love, prepared by hand with impeccable attention to detail. Simply put, ellenJAY custom cakes and sweets put the wow factor in any wedding, corporate event or party! Lauren, the visionary behind the recipes and designs has always been a baker at heart. 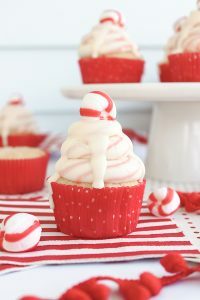 Ever the creative with a major sweet tooth, she began experimenting with recipes and decorating techniques in her own kitchen just for fun. 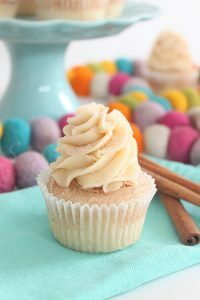 Before long, she was sharing her best tips, tricks and ideas on her past popular baking blog. 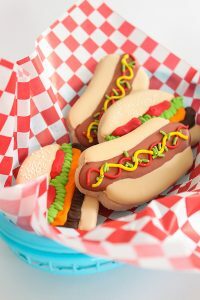 As she honed her recipe and photo styling skills online, she also enrolled in several Wilton cake decorating courses. 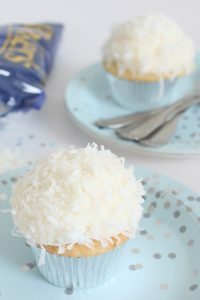 She has been a past cupcake contributor on The Cake Blog from 2011-2013, until giving that up to focus on motherhood and building her dream of opening a bakery. 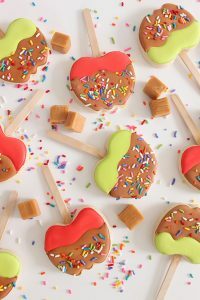 Lauren’s baking skill set coupled with her previous career experience in the graphics and printing industry gave her sweets a creative edge and contemporary style that set her designs apart. 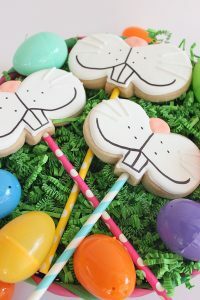 Today, Lauren still adores dreaming up new cake flavors and cookie collections to keep the ever-changing ellenJAY sweets menu fresh and on trend. 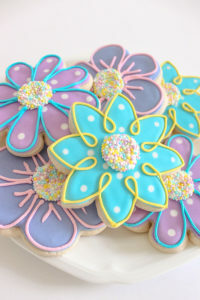 Their latest seasonal cookie designs can be found in their ONLINE SHOP! ellenJAY’s custom sweets have been featured in Mobile Bay Magazine, Mobile Bay Bride, Mobile Bay Parents, Access Magazine, Gulf Coast Bride, The Press Register, Studio10 and more. 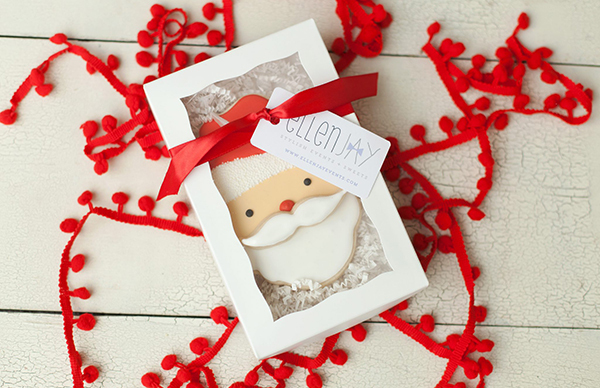 Order seasonal cookies from the ellenJAY online shop!